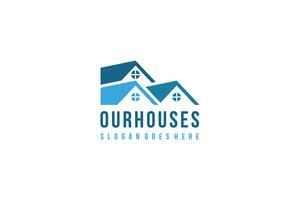 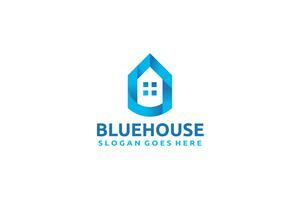 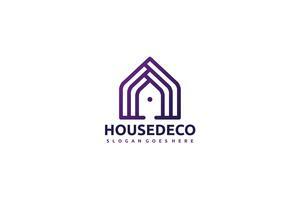 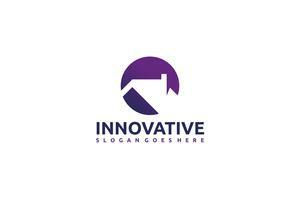 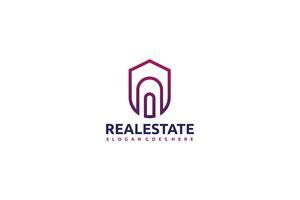 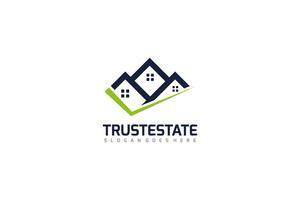 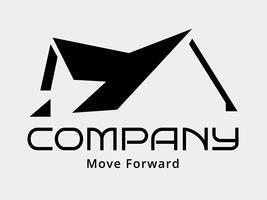 Vector logo template for real estate and architecture companies. 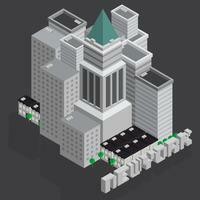 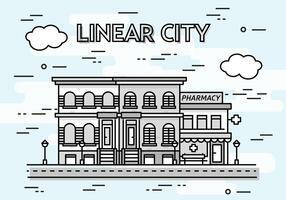 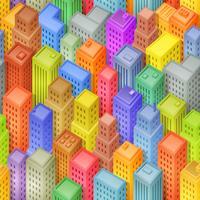 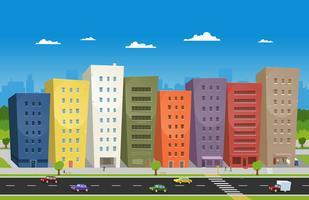 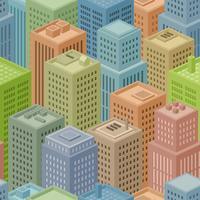 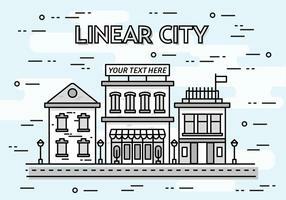 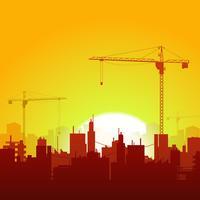 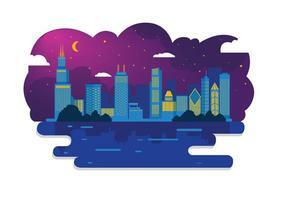 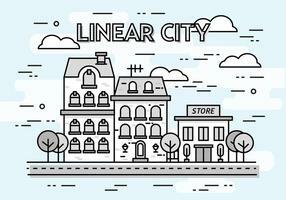 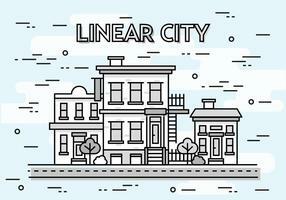 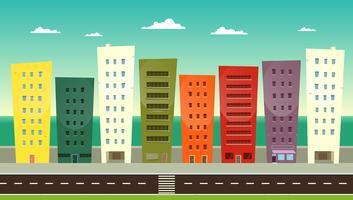 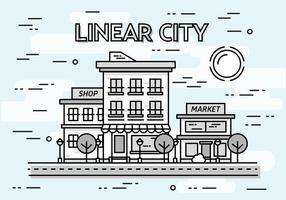 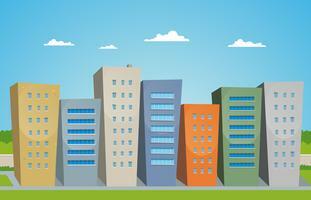 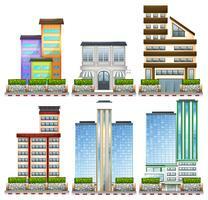 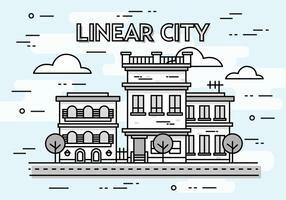 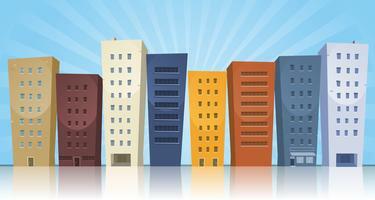 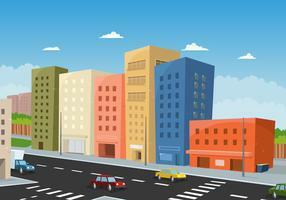 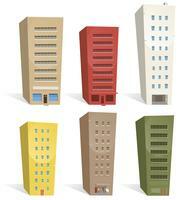 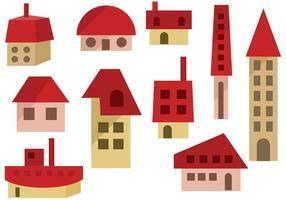 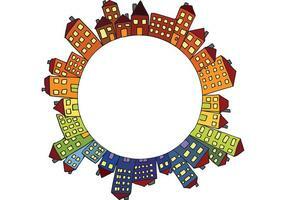 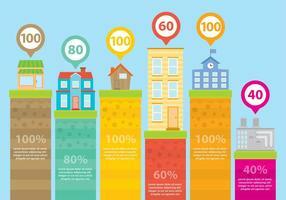 Stylized buildings made of geometric shapes and lines in bright colors. 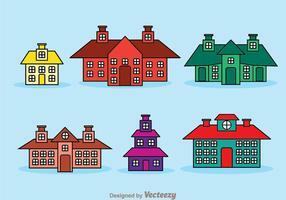 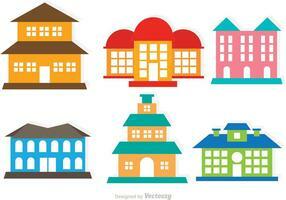 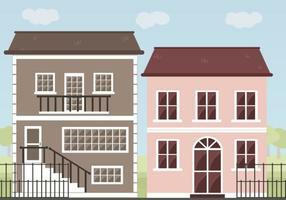 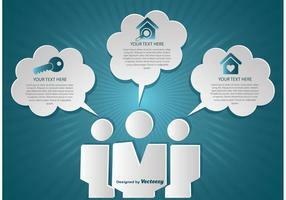 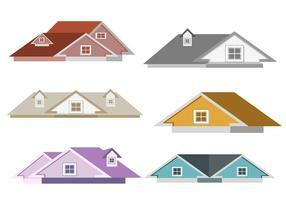 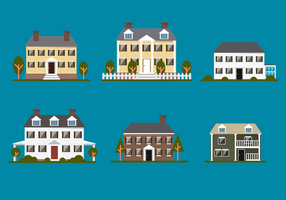 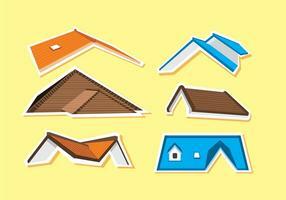 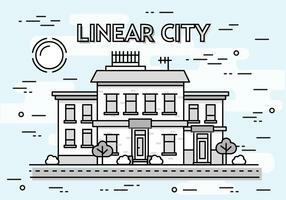 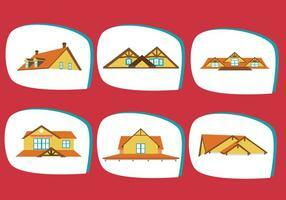 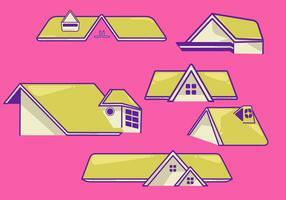 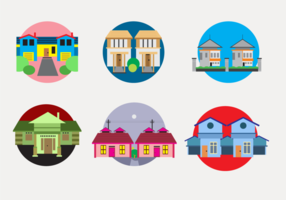 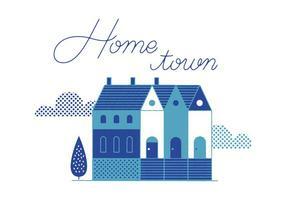 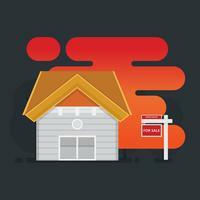 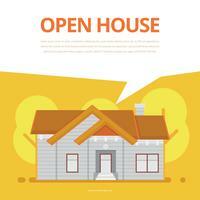 Free vector for homes, houses, apartments, real estate, architecture, cities, construction and urban infrastructures visuals. 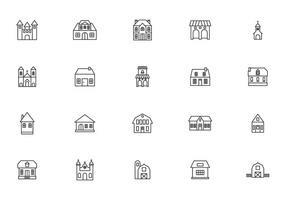 Graphics for icons and logos.